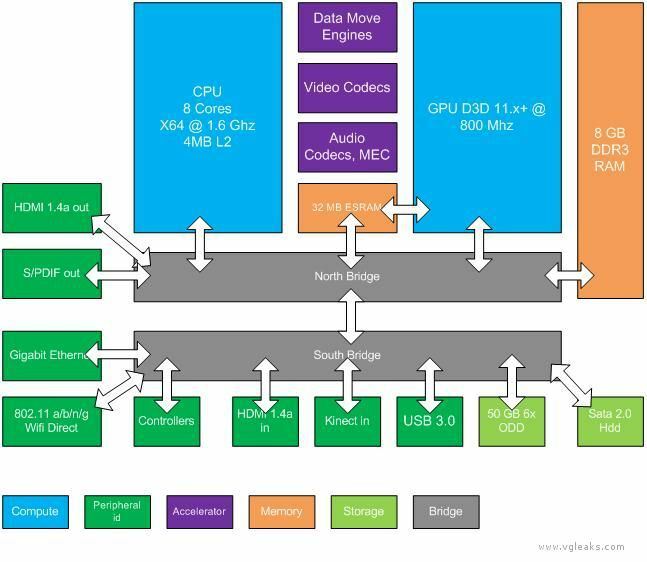 Is this the next Xbox – or just a very confusing infographic? So, this is what the inside of the next Xbox looks like, apparently. I’m no technologist, but I know that 8 GB of RAM and an identical number of CPU Cores promise lots of potential to deliver more immersive games worlds. 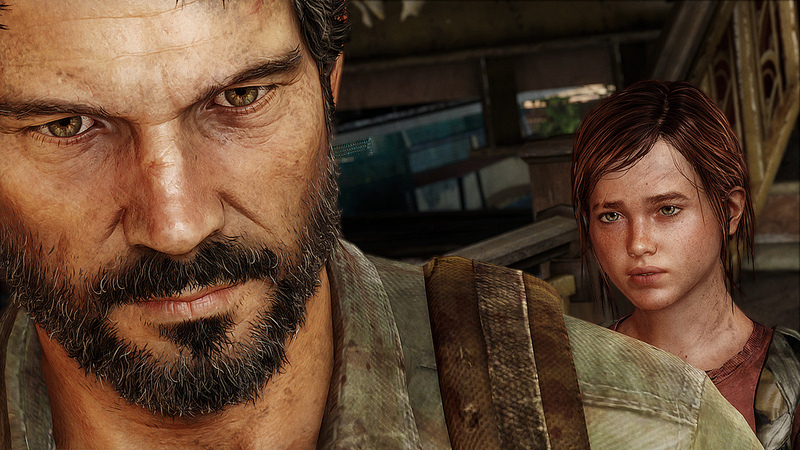 Of course, it’s an arguable point as to whether the complexity of the PS3‘s internal architecture was ever satisfyingly grappled with by most of the multi-platform publishers and developers in this generation of machines – if the 360 couldn’t handle it, it does seem that EA and Activision didn’t exactly shoot for the fences with the systems out there. Ever played “Dragon Age: Origins” on the PS3? Exactly. 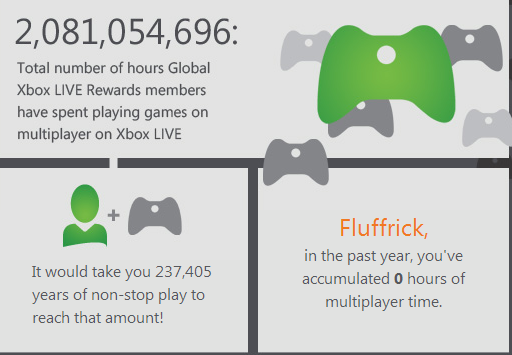 Money spent on Xbox Live membership by Fluffrick in 2013? Zero pounds! Microsoft have recently been keen to remind gamers that Xbox Live has been around for a decade – hence e-mails like the one above, which I received this morning. I might rather have received one of these, but as I live in Europe (and we don’t matter to Microsoft), I’ll just be happy that they deigned to send me an e-mail which has reminded me of something crucial – my Xbox Live Gold membership is the nerd equivalent of the gym membership that I don’t use. My taste in games has always skewed towards the solitary and offline – a good percentage of the Role Playing games that I spend my time with don’t really bother with online modes and competitive functionality – and so it really doesn’t make that much sense for me to spend the price of a new game on a service which I don’t actually use. Sure, “Mass Effect 3“ has a suite of multiplayer options but it’s not really the kind of thing which appeals to me – plugging wave after wave of NPC’s in the company of some random dude who doesn’t speak/plays music down his headset or regale you with his unsolicited neo-Nazi views is not my idea of happy-happy fun times, truth be told. 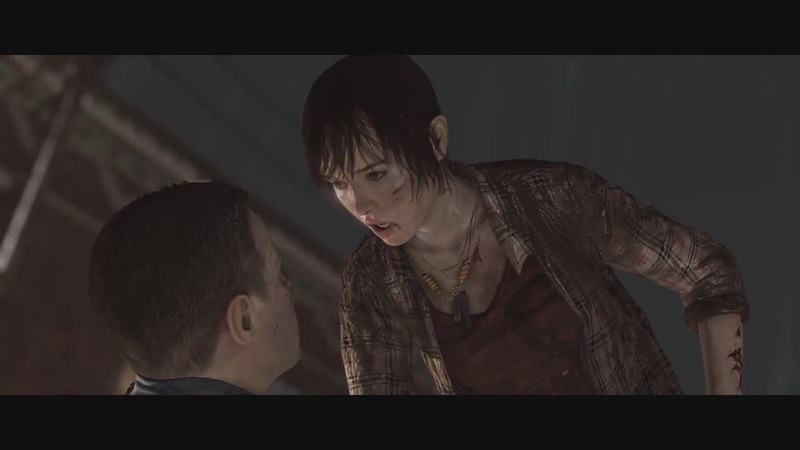 I’ve tried “Gears of War” multi and “Call of Duty” online (see my previous neo-Nazi comment) and found the experience profoundly wanting – and it’s not just a problem with the 360 audience, as “Uncharted 2“ on the PS3 had more than a few highly vocal 12-year-old nitwits ready, willing and eager to demonstrate their bigotry and stupidity to all and sundry in matches and lobbies. 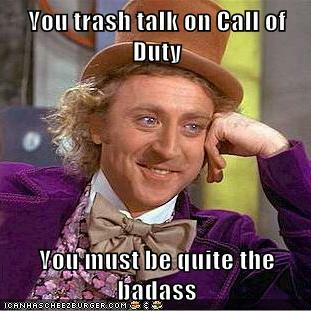 I find myself actively wanting to disassociate myself from many of the people who play online on consoles, as this gaming generation has exposed me to people so acutely unpleasant and unrepentantly objectionable that their stupidity can surely only be explained away by being a stunt or deliberate tactic of some kind – gamesmanship employed by people for whom winning is the only goal. Yes, we can mute and report people to the enforcement teams on the respective platforms but the point to me is that by the time that you’ve done that, the very last thing that you want to do is venture back online and play against people – I’m fairly soured on the whole notion of competitive play against people who I don’t know. When my Gold membership expires in a month or two I am pretty certain that I won’t be renewing it. And, you know what? I’m totally okay with that. Marcus In Chains? Now updated – it’s Baird and Cole! 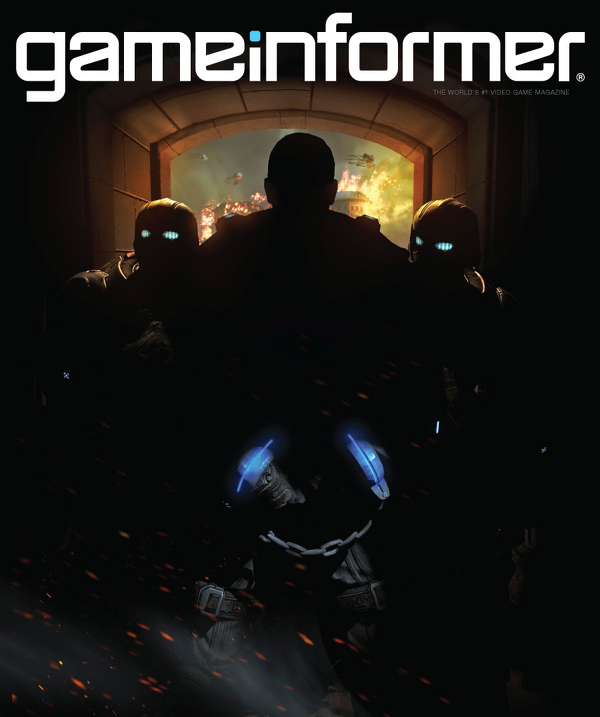 Ooh, look – the (slightly disappointing) third game in the “Gears of War” saga wasn’t the last word on DudeBros in Do-Rags saving the day and kerb-stomping monster men into oblivion. Funny, I had a feeling that it wouldn’t be. 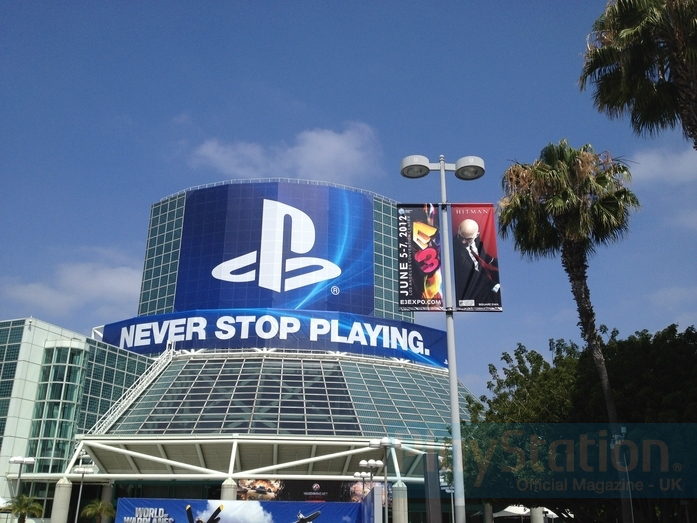 Updated – Saturday 2 June 2012! Cole Train, baby – Woo! 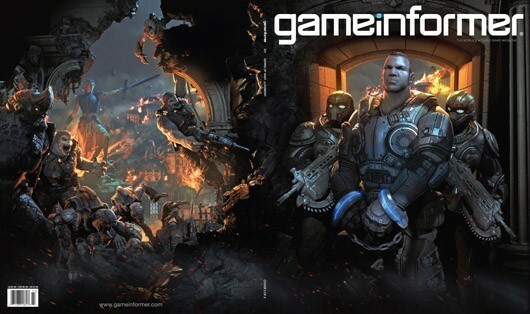 The other two “Game Informer” magazine covers have leaked prior to E3’s Monday kick-off and feature Baird and Cole from the other “Gears” games, with the frequently bickering odd couple leading a different squadron in a game said to offer a prequel side-story to the current trilogy. 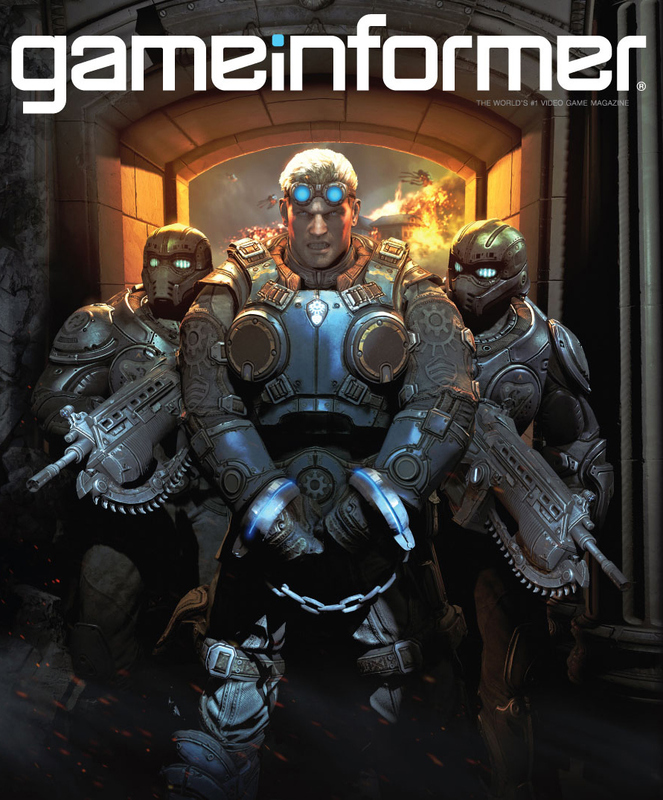 It’s also supposed to be developed by People Will Fly, who brought you the excellent and underrated SF shooter, “Bulletstorm“.